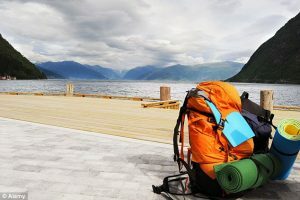 Welcome to mountainhiking.org.uk – your personal travel advisor! 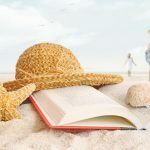 In each category you will find interesting articles regarding holidays and destinations, as well as many tips and guidelines about how to spend your vacation in the best way possible and where to find the best tourist deals! If you are interested in hiking, climbing or just in relaxing escapes among the nature, see “Mountain holidays” or “Mountain Hiking Destinations” where we have listed some of the most picturesque and beautiful places for you to go. 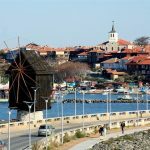 In these two categories you can also find great suggestions about SPA holidays and topics related to rural tourism. See where the most attractive and modern summer resorts are by visiting our section of “Summer destinations”! Get inspired and enjoy our stories about exciting summer trips that we personally have experienced. 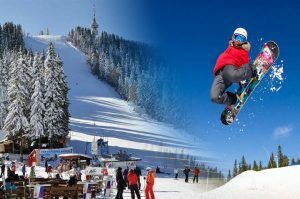 “Winter destinations” is the category where you can find some good ideas about ski vacations and resorts, many useful tips in case you are first-timer in skiing and detailed description of each ski destination (location, transportation, tourist services etc.). For some of us, the organization of a family vacation is a matter of some difficulty… But in our blog, there is a special category that is dedicated to all of you traveling parents, who need a help with finding a suitable and cheap holiday destination. Click on “Advices for your Family” to see more about this topic. 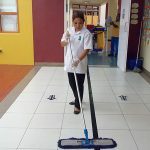 Need a help in cleaning of your home or in maintenance of your house? Of course, we thought on this issue too and decided to make the category “Services for your Home” – the place where everyone can be informed about companies offering various services related to our homes and daily round! Some people use such companies during their vacation. For example, you can call them to clean your home and when you get back from your trip, everything to be clean and in good order. It sounds great, right 🙂 ! We like to help people. We love travels and are addicted to exciting adventures and exploring of new places. We think that life without trips is incomplete and too ordinary. And we want to show you that to be a traveler, it is not necessary to be rich or to dispose with lots of money! Contrariwise, you can travel long, of full value and for less if you just read our posts 🙂 . Last, but not least :: We were shocked of that amazing YouTube video, the most dangerous hiking … This is “killer” video!